Samsung recently recorded its worst ever company performance – and it's all thanks to the now-recalled Galaxy Note 7. It's not all doom and gloom for the South Korean giant, as they're still the number one smartphone manufacturer in the world. Read on for more details. Samsung has been a force to be reckoned with in the smartphone market. Its ability to innovate in terms of design and technology, coupled with the sheer volume of devices it had been able to pump out every year, has secured its position at the top. Following the recall of the high-end (and highly-flammable) Galaxy Note 7, it was expected that this would be enough to push Samsung out of first place. Interestingly though, this has not been the case as it has still been able to retain its place as the top device manufacturer in the world today. But Samsung has not managed to come out of the Note 7 fiasco smelling of roses, as it is now coming to terms with it's worst ever company performance. 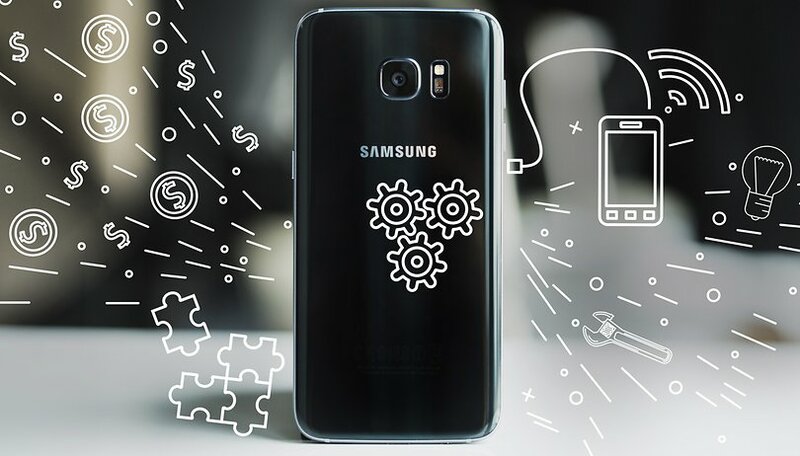 A recent report released by the market research firm Gartner shows how Samsung has fared in recent months. While Samsung was still able to sell more smartphones than any of its competitors, the third quarter of 2016 has been its worst both in terms of sales and market share. This time last year, Samsung's market share was at 23.6 percent, whereas now it is down to 19.2. To add insult to injury, the most recent quarter recorded Samsung's sales as the worst ever, with demand for its devices dropping to 14.2 percent. The last time the company saw such a significant downturn was a decline of 12.3 percent back in the fourth quarter of 2014. When the first Note 7 recalls started 18 months ago, there was some speculation that Samsung's competitors would benefit the from the device's decline. Ultimately, this was not the case, as only Huawei, Oppo and BBK were able to increase their sales and market share. Even Samsung's strongest rival, Apple, saw little if any benefit from the Galaxy Note 7 debacle, as iPhone sales also dropped in the third quarter by 6.6 percent. The indicators are that Samsung is working hard to repair the damage caused to the brand by the Galaxy Note 7, so it will no doubt be investing heavily in development and marketing in the future to ensure it can regain the trust of its customers. Was the fiery decline of the Galaxy Note 7 enough to send you a new manufacturer? What can Samsung do to win back its customers? Let us know in the comments below! Of one thing you can be pretty sure indeed; the Galaxy S8 will be the most spectacular phone of that moment with a solid technical base. Think of someone building your phone like his or her life quite literally depends on you buying it and it not breaking down any moment soon; I'd be quite happy to buy that phone! Many reputable companies, accross many industries have had massive product recalls and survived it. Samsung will exit the Note7 recall with its reputation in tact. Very satisfied with my S6 edge of 17 months, and I am eagerly awaiting the S8. "SAMSUNG SUFFERS ITS WORST QUARTER EVER"
C'mon, really? Samsung has been around since 1938. Was this their worst quarter in 80 years? Who says they rushed it? Samsung themselves admitted they rushed the Note 7 with out proper testing. Plus it has been in a dozen articles, even some on this site.